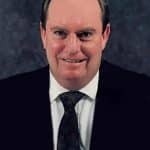 How To Get Rid Of Reoccurring Carpet Spots - Grimebusters, Inc.
Have you had a carpet cleaned only to find that after the carpet has dried that the spot is still there? Spots come back through wicking after the carpet has dried. Many would call wicking in carpeting one of their most significant challenges. There is no guaranteed system to prevent wicking from happening, but there are things you can do to help reduce wicking. Why Are Wicking Spots Different? Soils in your carpet that makeup wicking spots collect at the tips fo the carpeting tufts instead of traveling the entire depth of the carpet fiber as most spots do. Wicking spots typically occur on hydrophobic fibers. These type of fibers are polypropylene/olefin, trietxta, and polyester. Nylon is another type of fiber that is not immune to wicking. Some cleaners will use browning treatments and oxidizers to prevent wicking. Many follow this treatment because the manufacturers recommend this type of treatment with an encapsulant. When your carpeting is hydrophobic and you have an over application of moisture encapsulants won’t work well. 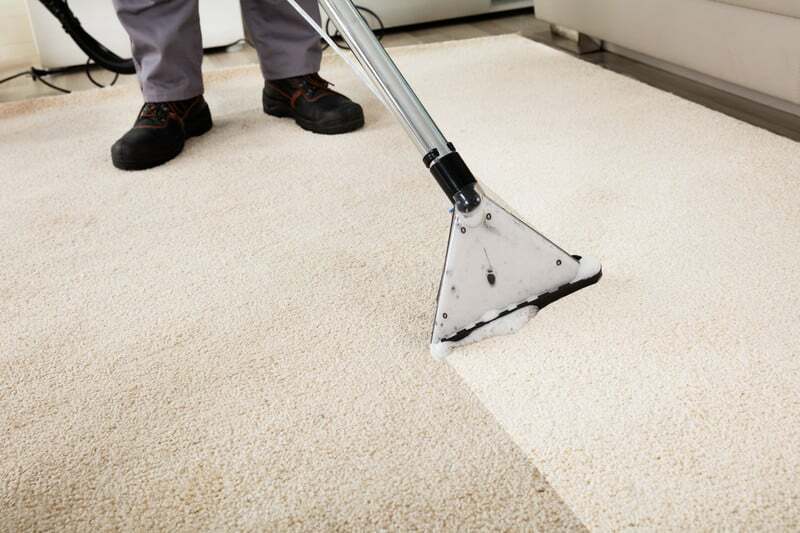 When you apply the encapsulant, you will need to reclean the carpet with an absorption method to improve the process. After recleaning the carpet, remove additional moisture with vertical fans for a quicker drying process. The best approach is to let the stain wick into something else other than your carpet fibers. The best textile to use is a terry towel. When you place the terry towel down, place something heavy on top of it. Wait for the towel to absorb the liquid from the spot and check to make sure the stain is gone. Many carpet manufacturers make an absorbent power for just this purpose. Apply this powder to the affected area, then remove the powder with dry vacuuming. Not all stains that reoccur are from wicking. If the stains in your carpet return after a few weeks, it could be from a sticky residue. Many food and beverages have a pH reading between 3 and 6. Detergents have a pH level between 8 and 10 and oils generally have no pH level in the surrounding carpet. Another step is to use less moisture and a higher concentration of cleaner to remove the stains. This is best applied by professionals as not to damage your carpets. If you have stains in your carpets, give us a call. 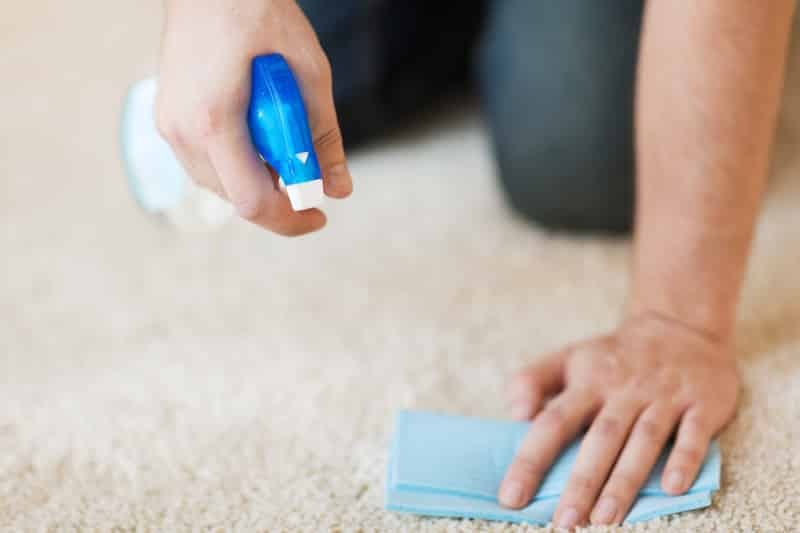 Our professionally trained team of carpet cleaning experts can accurately asses what needs to be done and recommend a treatment for cleaning your carpets.